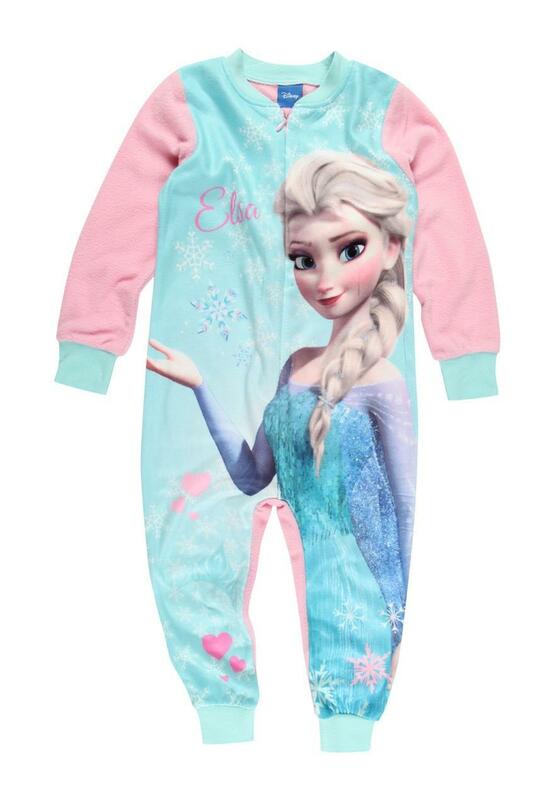 This younger girls' Disney Frozen onesie makes a great Christmas gift! 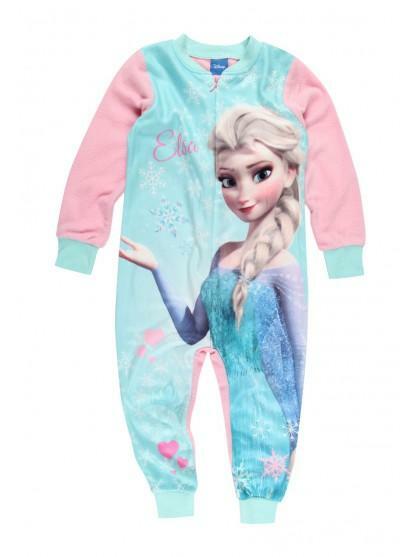 Featuring Disney's Frozen Elsa on the front, pink long sleeves and a zip up front, this Disney onesie is perfect for little Frozen fanatics to wear before bedtime this season. Shipping to the UK only.